Smooth jersey spans the slim A-line silhouette of Jovani 22884 prom dress, drawing support from twin shoulder straps that dig into the back to back plunging neckline. 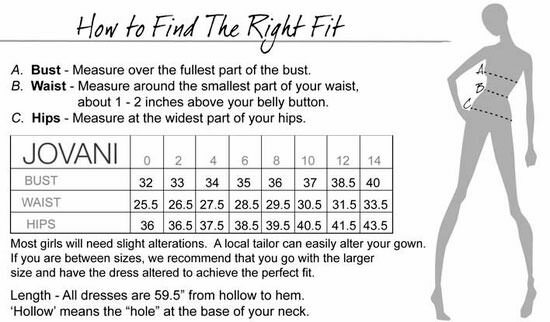 Find your size. Smooth jersey spans the slim A-line silhouette of Jovani 22884 prom dress, drawing support from twin shoulder straps that dig into the back to back plunging neckline. A sheer insert conceals the decolletage which dips into the set-in band cinching the natural waist. From there, the soft fabric clings through the thighs before fluttering onto the floor with a sweep train.